Infants are bottle fed many times a day. No doubt it is the frequently used method of feeding, but the process of warming the milk over and again makes it a little bit uneasy. Now with baby bottle warmer, this process could be brought to an end. 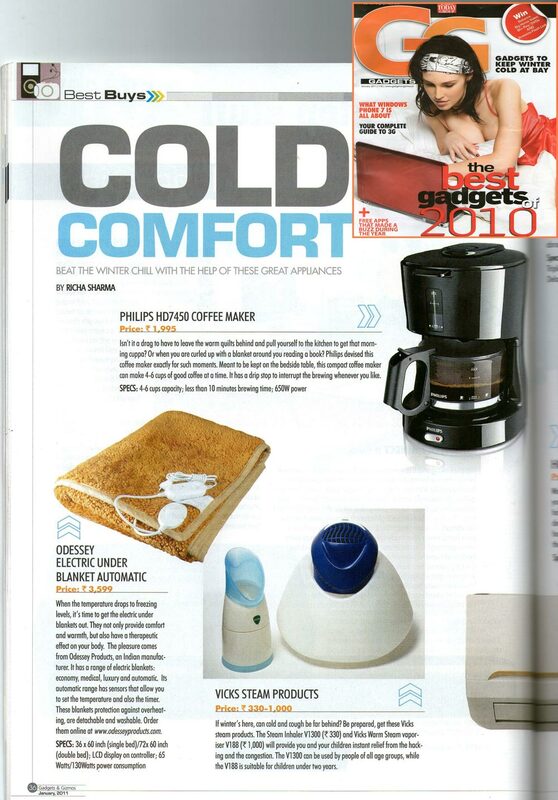 The Baby Bottle Warmer prevent your frequent running to the kitchen to feed your baby. The most striking feature as compared with traditional methods is that the temp. remains at constant comfort with built in snap on-off thermostat. 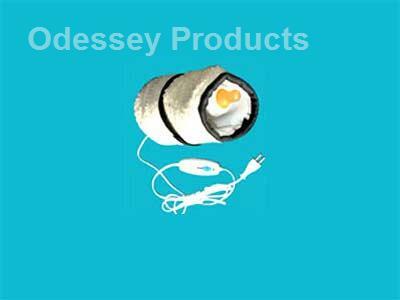 Available in cylindrical shape, is of 9x4.5 inches and 40 watts (approx.). So, it not only the milk bottle but the bottle food warmer for babies helps them to have a nutritious warm food especially in the winter. * In our endeavor for constant research & development technical specifications & colors may vary as per picture shown.